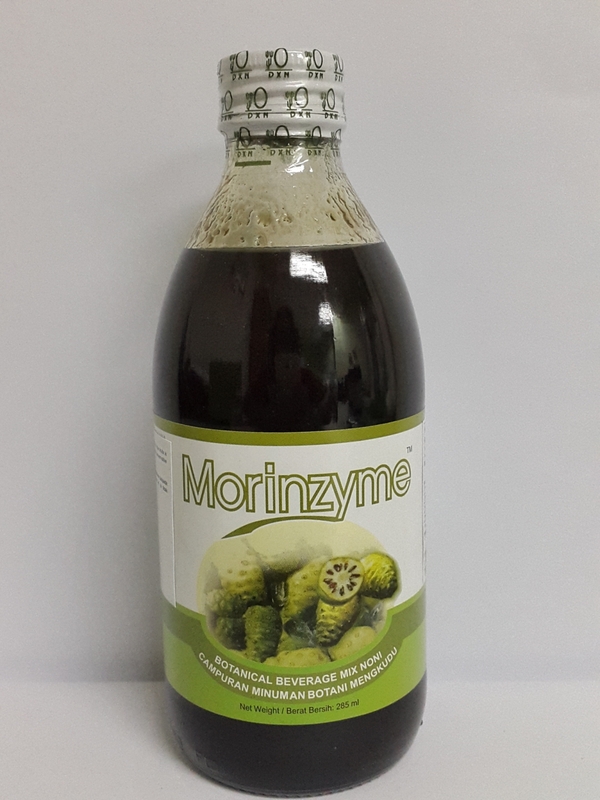 DXN Morinzyme is a fermented noni botanical beverage juice that contains all the natural enzymes produced from the fermentation process of noni concentrate. Enzymes are important for metabolism. Enhance your life with DXN Morinzyme daily. It has no colouring substance, preservatives substance and flavouring substance.